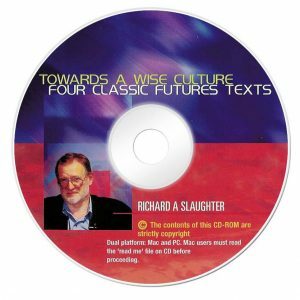 This CD ROM presents a unique international overview of futures studies and applied foresight. A survey carried out at the University of Houston Clear Lake futures program, reported that students there voted the KBFS as ‘the best available resource’. Readers can access some of the core material of the field produced not only by well-known authors but also by many who live beyond the main centres in Europe and the USA. It is this combination of highly experienced and well-known writers with those who hail from such far-flung places as Tibet and the Pacific Islands that help give the KBFS its freshness and distinctively original feel. One can sense quite literally how an advanced futures discourse arises from the interweaving of these very different voices. In this edition some eighty new papers have been added, including a number of new biographical accounts in Volume Four. Overall, this is roughly equivalent to a doubling of the content of the earlier work. 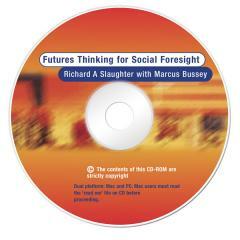 There are new sections: one on ‘critical practice’ in Volume Two and another on ‘Integral Futures’ in Volume Four. As a result of feedback from students and others we also added a completely new volume on ‘synergies, case studies and implementation.’ Volume Five therefore includes sections on synergies with other fields, futures in education and case studies drawn from an equally wide spectrum. Feedback from a number of countries confirms the KBFS continues to be perhaps the very best way of orienting many different people to the field. The series will therefore continue to act as a core resource for this work in many different places and for a variety of purposes. 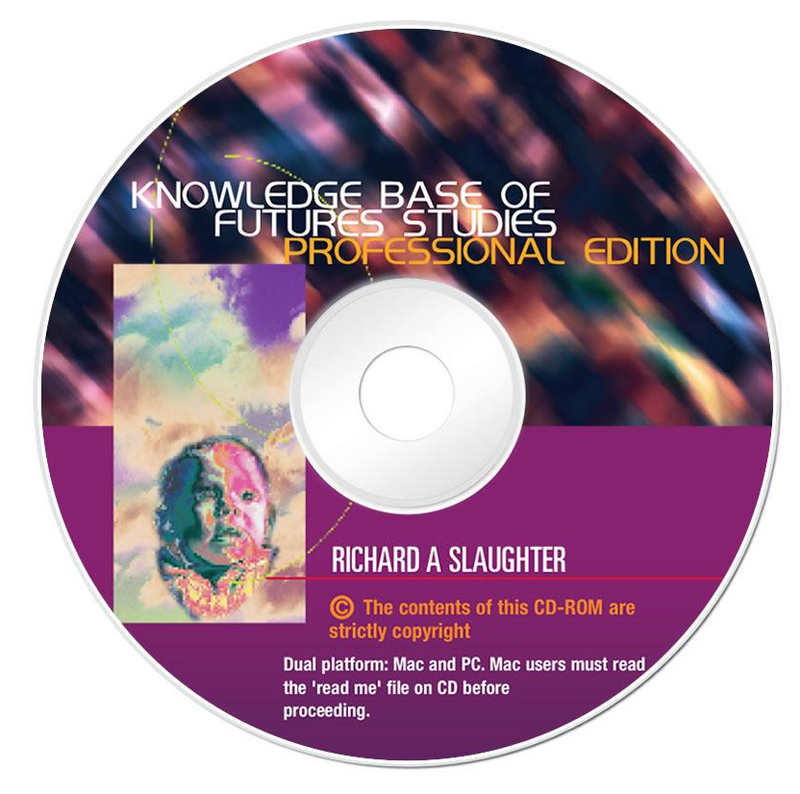 The professional edition powerfully supports workshops, in-house professional development, consulting and the like.